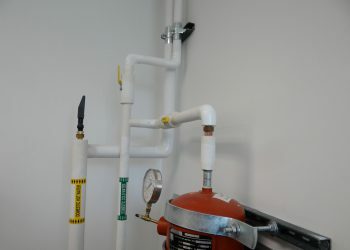 University of Colorado Boulder’s Institute of Behavioral Science (IBS) is “committed to advancing knowledge of society’s most pressing challenges, and to pursuing solutions to those challenges through innovative and interdisciplinary research, education, and engagement in the world.” In order to fulfill its mission, the facility engages in a variety of projects. 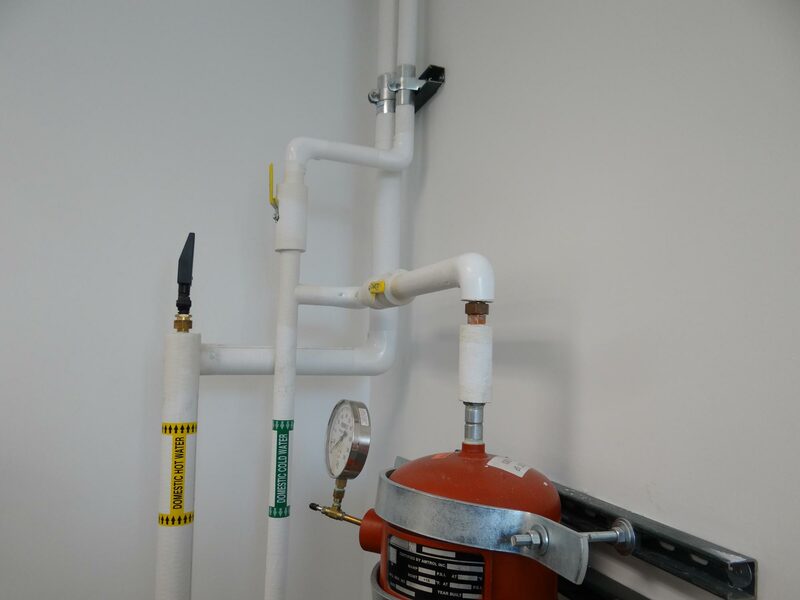 IBS modified two rooms to create a secure laboratory space for data terminals connected to sensitive Census information and to add an adjacent private office space. 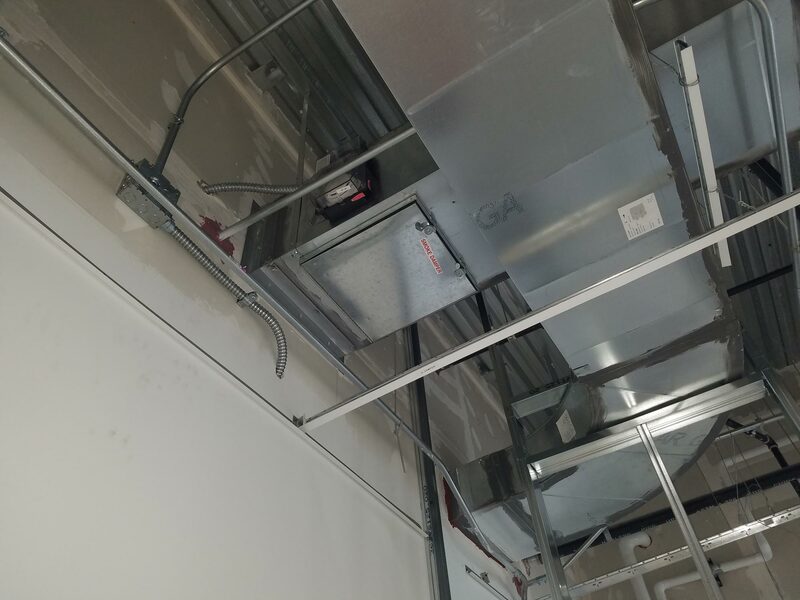 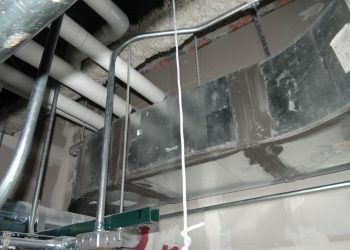 360 Engineering’s scope included HVAC ductwork modifications made to accommodate the reuse of space.